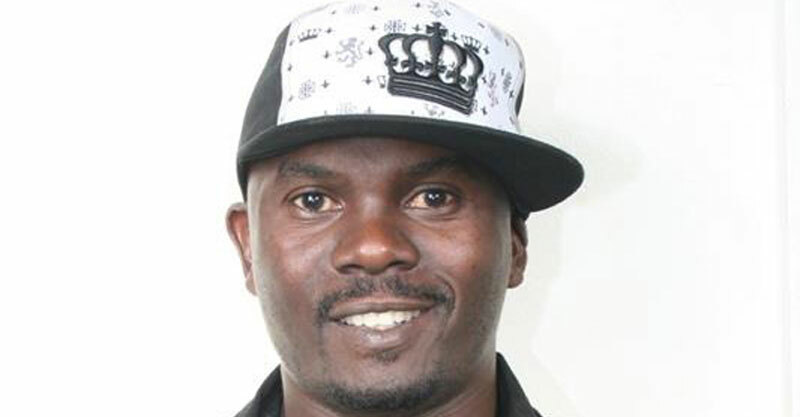 Former Radio Presenter and Musician Moses Nsubuga a.k.a Supercharger has cautioned celebrities to test for HIV/AIDS and receive appropriate treatment where necessary. Nsubuga has also asked those who are HIV positive to stop infecting young girls and boys with the HIV virus. Nsubuga says he got infected with HIV in 1994 when he was a presenter at Radio Simba and he thought it was witchcraft. “I started going to shrines and the virus was continuously weakening me. I realised I was HIV positive after four good years,” he said. “Many Ugandan artistes I know that are sick and are taking ‘kadomola'(herbs). They have refused to start on approved medicine. I have talked to them but in vain. The most hurting thing is that they are infecting young people,” Nsubuga added. Nsubuga was meeting a section of university students at the Imperial Reyale Hotel in Kampala. “I was a darling to many girls all over the country. I never listened to my wife who always asked me to be faithful or use a condom. The day I realised that my life was gone was the day my wife got to know that I was sick. I never used to sleep home. I was always out with fat, small, young, old etc. I call upon you young people to always test for HIV/ AIDS and start medication before it’s too,” he told the students.